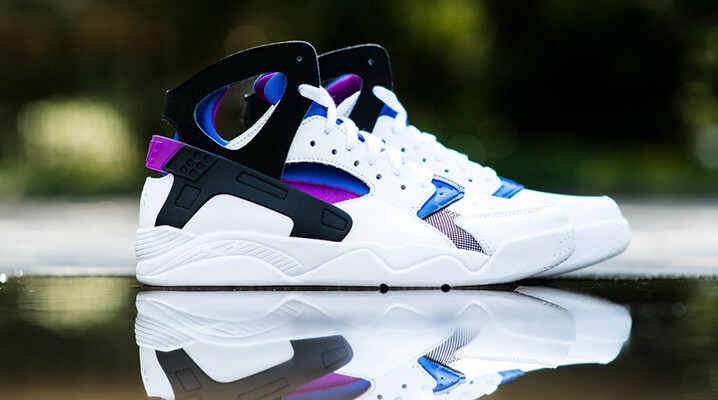 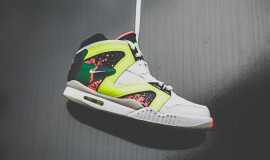 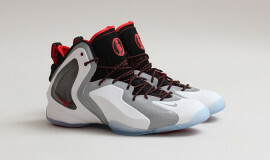 Rumored to be the “Sneakers of Gods” the Air Flight Huarache was unlike any basketball shoe of its time! 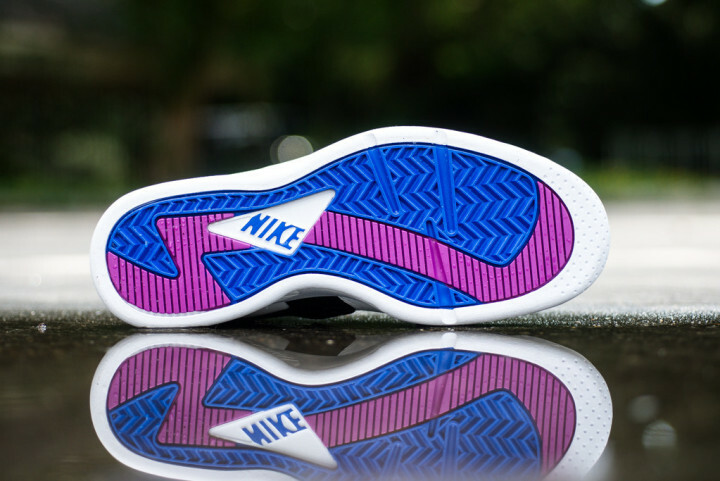 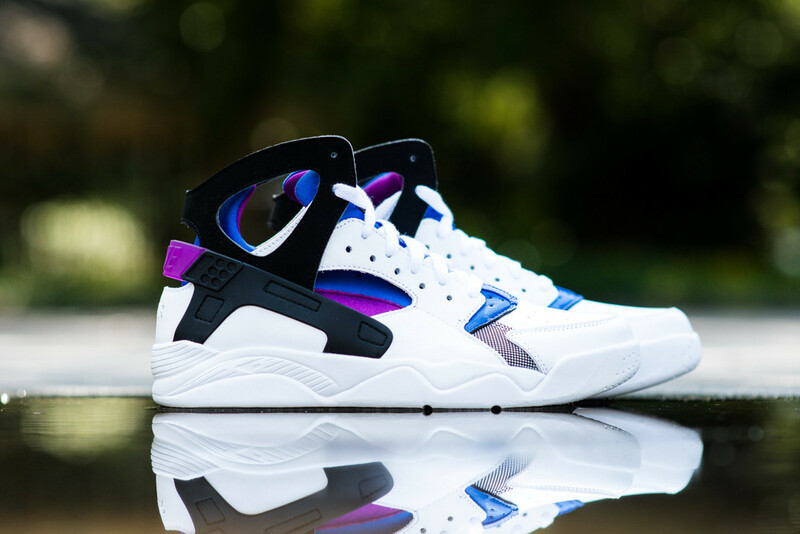 Conceptualized by Tinker Hatfield and brought to life with the help of designer Eric Avar, the Air Huarache’s minimalist, sandal-inspired design system provided a dynamic fit that was immediately a hit on-and-off the hardwood. 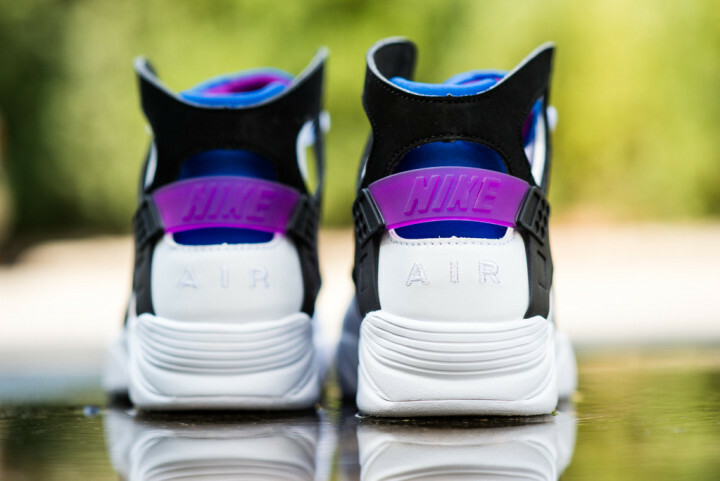 Over two decades old, and just as fly, the Air Flight Huarache’s influence continues to reach new generations of hoopers around the world.